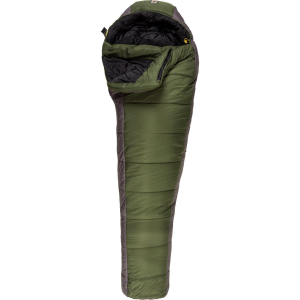 It is my Dream sleeping bag. 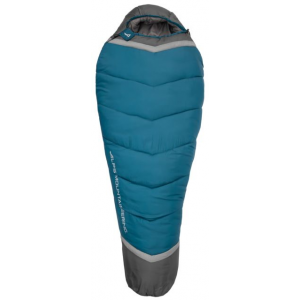 Made of Gore-tex outside and Kt-531 Microfiber inner side. It's about 2.3 m long and 1 m(!) wide. And it's custom, made only for me. It's made from Gaertner, a very little company in Vienna, Austria (two workers). If you are interested, contact me, I will tell you the address. The Gaertner Tasilaqu is not available from the stores we monitor.